Mason jars made a brilliant but brief debut on the scene of wedding wonders but now there’s an innovative trend that’s changing the way weddings are done, the DIY cocktail bar. This bar brings beautiful benefits to the affair and works well within any budget. No need to splurge on alcohol when you can create a DIY cocktail bar that shakes stirs and even freezes any style drink desired. The only thing missing is the bartender and there is usually always a friend or relative willing to take on that task. Arm your bar with the proper supplies, design mix-n-blend stations that will give a wow factor like never before. 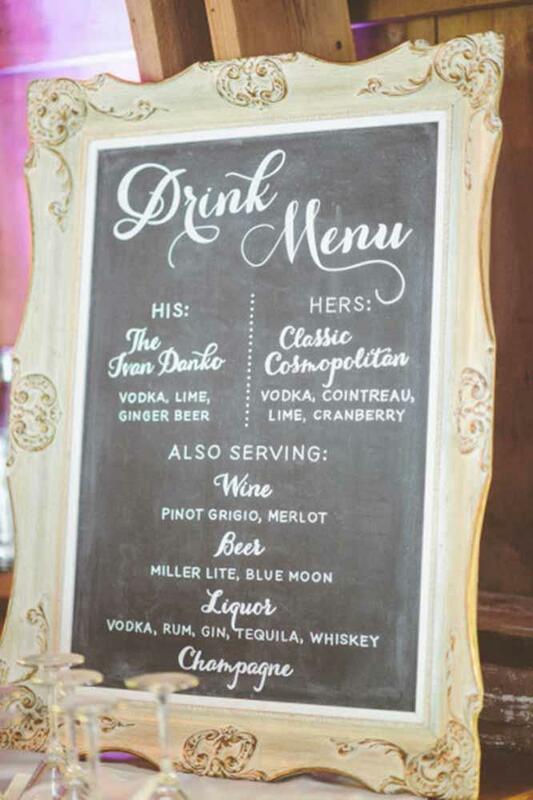 Follow these tips to design a cocktail bar for your wedding day. 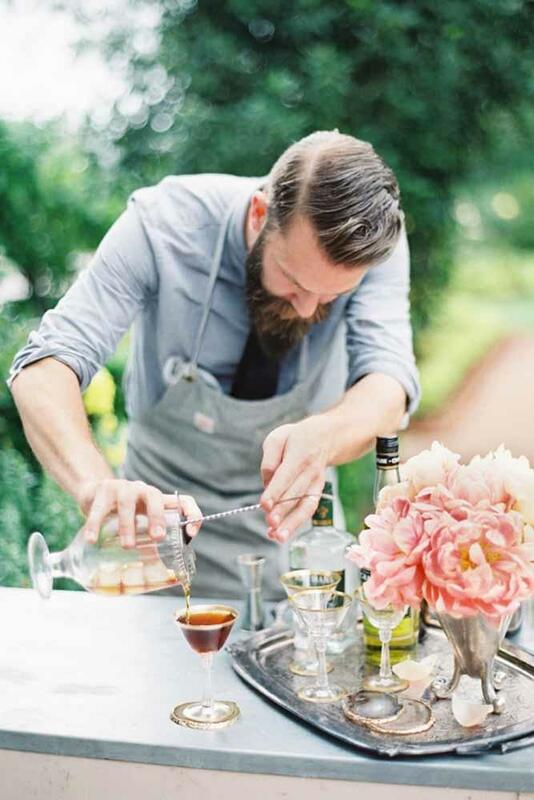 It isn’t necessary to enlist the skills and services of a professional bartender unless that is your desire. However, it is best to have someone with a few bar skills and drink knowledge to oversee this area. Consider asking friends of the family to suggest someone that is really good with creating mixed drinks, shots or whatever the served beverages may consist of for the evening. Select someone with a sense of authority (over 21) to politely see to it that guests aren’t overindulging in the alcoholic delights. This is a story that everyone has read at some point in their life. The bar is perfectly stocked, wine is chilled and everyone is ready to be served. There’s one problem. The bottle openers and wine keys aren’t anywhere in sight because they’ve been forgotten. 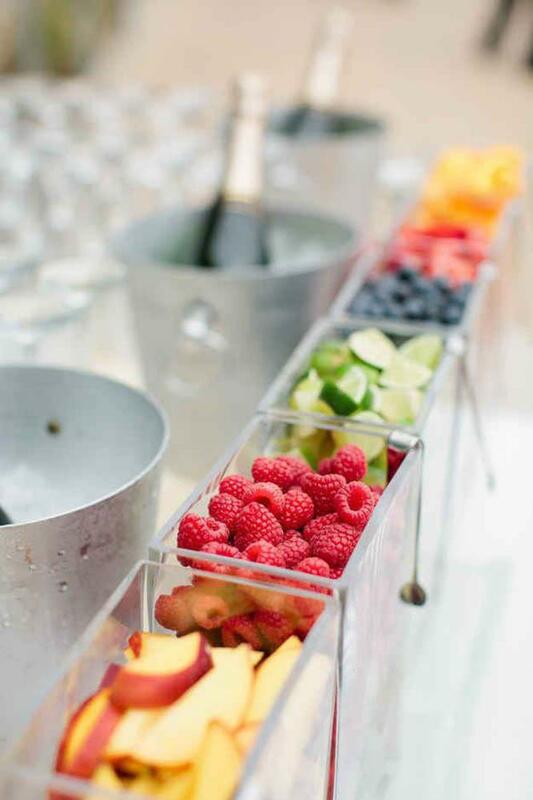 Remember to add these to the bar during set up as they are an essential part of the cocktail bar. It’s a good idea to have multiple of these items on the bar in order to keep from having a decrease in bar flow during the celebration. 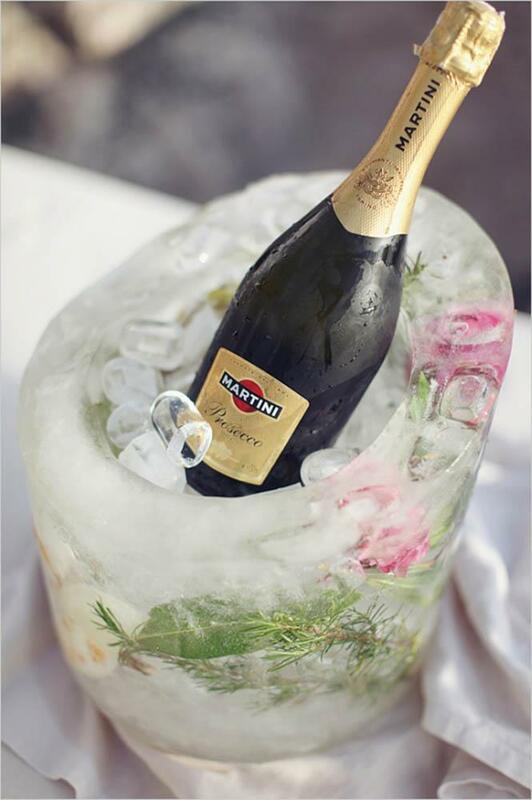 Don’t forget the ice that you’ll need in order to serve up delicious drinks and cocktails. Pretty buckets that blend with the decor are always a hit and if it’s an elegant affair, metal buckets, galvanized steel, and other finishes are a great way to enhance features of the bar. It’s okay to use heavy duty buckets that don’t look great but keep those stored behind the bar and out of sight. These are great for storing extra ice and larger ones can hold at least 24-30 brews and a few bottles of wine but coolers are a great asset also. 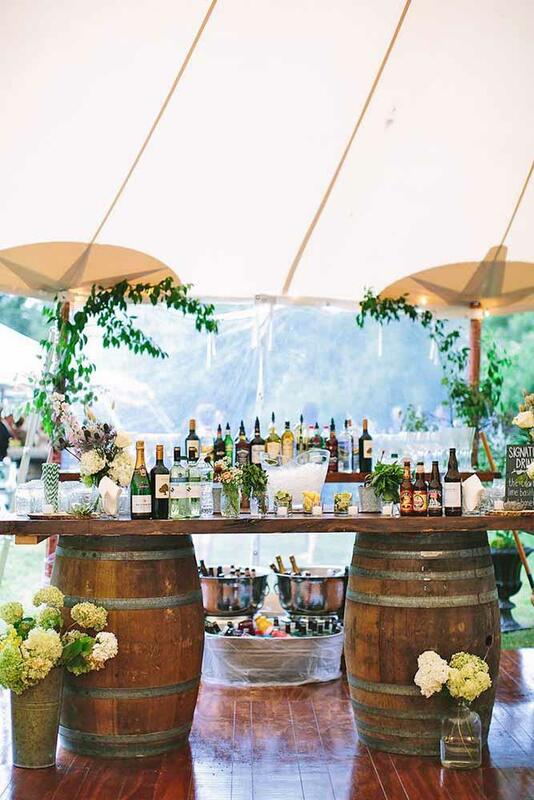 The bar attendant will be responsible for keeping the buckets or coolers filled throughout the ceremony. Cocktails on the menu? Ice is in order and lots of it to keep things cool. There needs to be ice for the small and the large buckets and plenty more in case the ice runs out. There is nothing cool about running out of ice in the middle of the party when everyone has danced and worked up a thirst. The ice can be stored away from the cocktail bar if space permits in an area where it can stay frozen until ready for use. 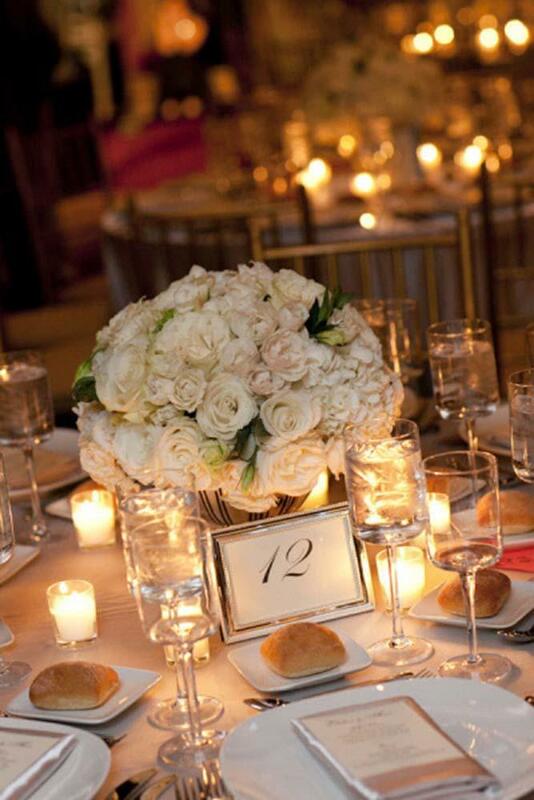 There are several ice suppliers that may be close to the reception area and could possibly provide the ice needed for the entire affair. Make sure to have shakers and stirrers for any cocktails that will be served. Cocktail creations will probably begin to flow when guests discover the beautiful cocktail bar. Everyone has their favorite blend and request are sure to surface. 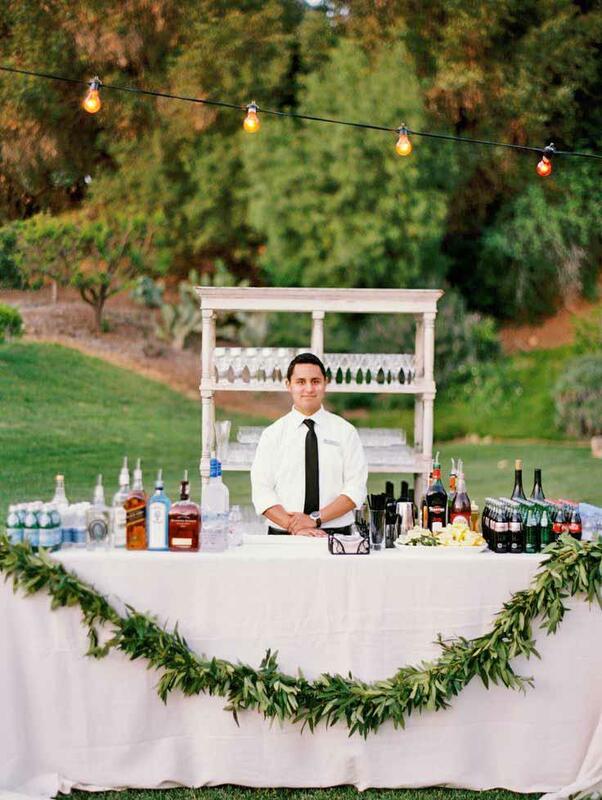 Spruce up the bar and the entire set of the reception with a garnish bar. 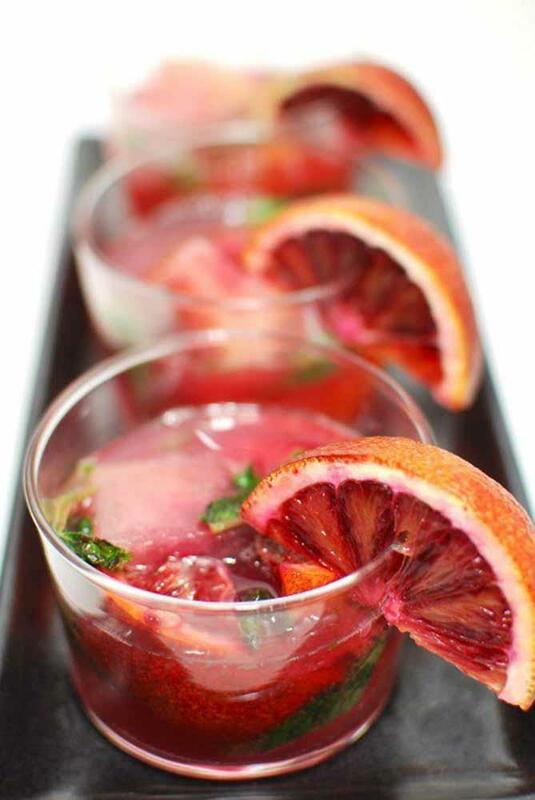 Add basil, orange peels, raspberries, olives, limes, lemon wedges and other cuties for guests to choose from and add to their drinks. Don’t forget any mixers and juices that may be needed. Leave little recipes on the bar to give guests an idea of what they may like. It’s a nice way to have guests that don’t really drink take advantage of the bar and find a drink they’d like with or without alcohol. Bar rags, cups, ice scoops and anything else that comes to mind should be added to the bar. There will be spills and cup use overload and it’s always best to be prepared.